The domain network is not the first bound network. This will cause domain operations to run slowly and can cause timeouts that result in failures. 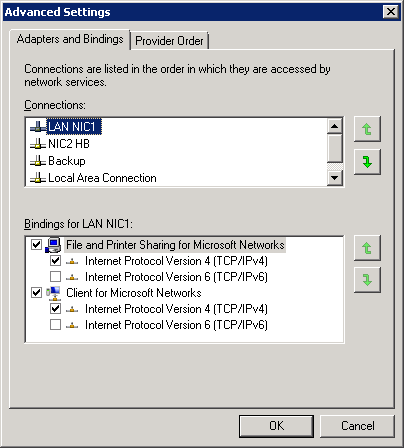 Use the Windows network advanced configuration to change the binding order. 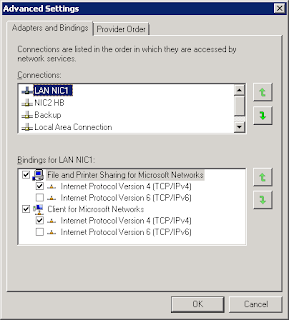 If that did not solve the problem either, then it is probably the Microsoft Failover Cluster Virtual Adapter. This happened to me when I configured the cluster while the domain network was not the top one. Thank you very much, i have lost time with this error. One more time, one more dba helped. Thank you!